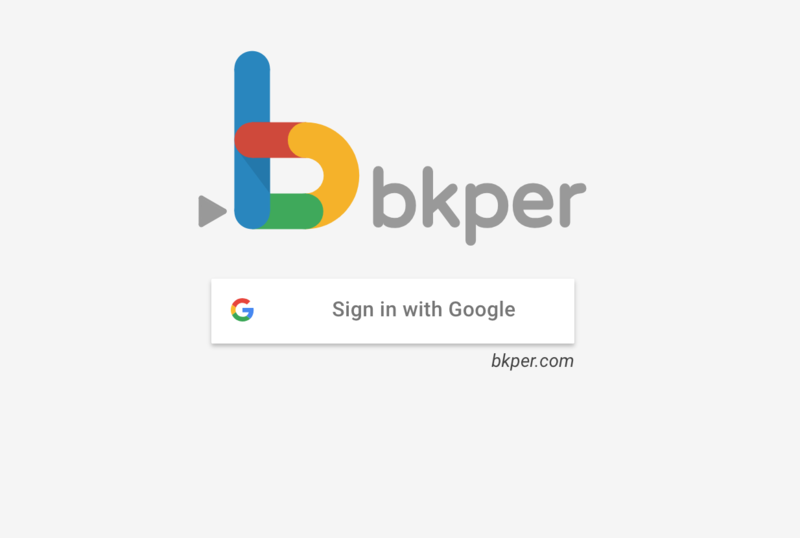 To sign up for Bkper you need a registered Google account. 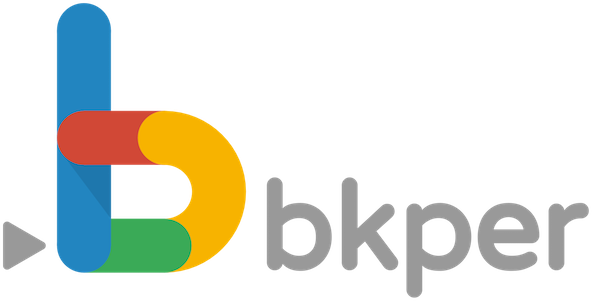 Open www.bkper.com and click Sign in. 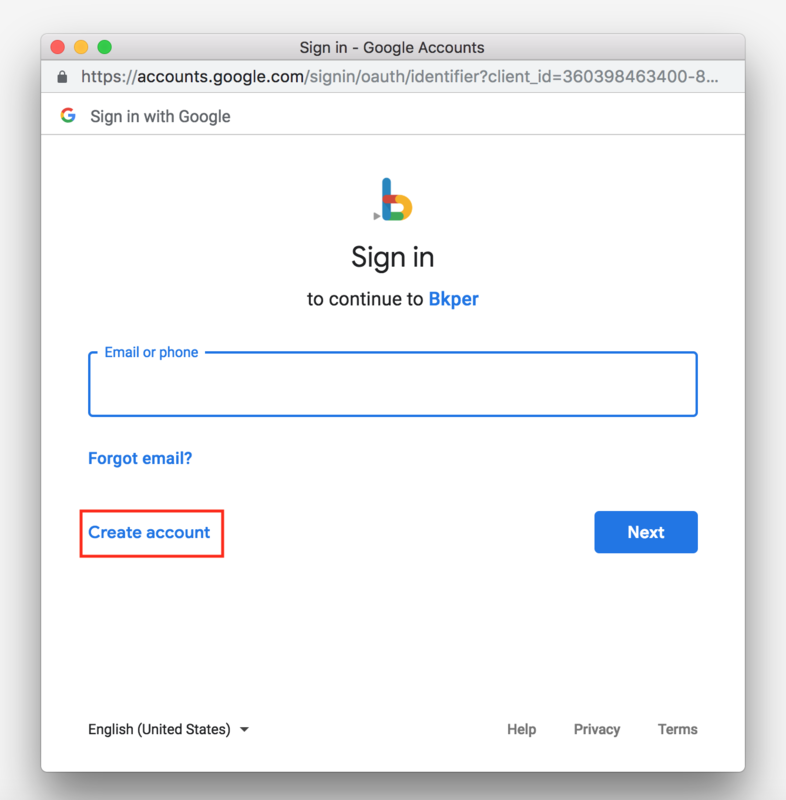 Enter your email address (Gmail or non-Gmail email address). 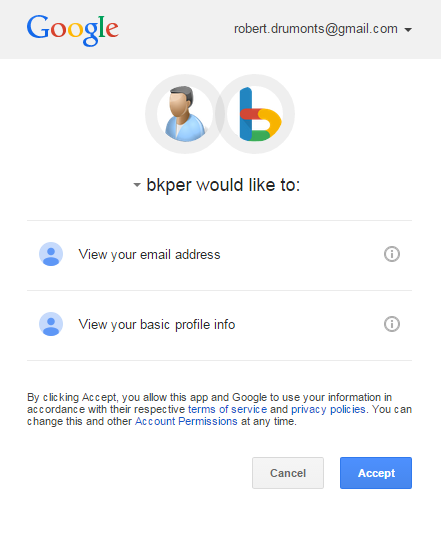 Accept Bkper to know who you are. Future sessions you do not need to authorize Bkper again. 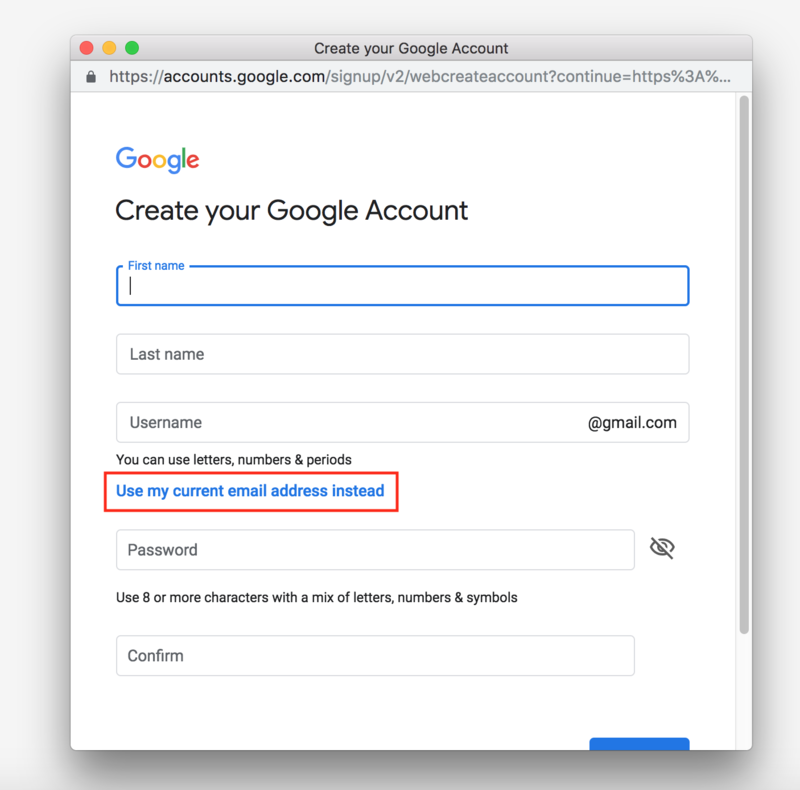 And then, click "Use my current email address instead"